In the life of a Fibromyalgia patient, there are a lot many people who can be clearly classified as stress-givers. These are the people who do not understand, do not want to understand and do not care what a Fibromyalgia patient goes through. Lack of awareness about the condition is a contributing factor, while some people are just cold blooded. Look around you, I am sure you can count at least five such people on your fingertips. These could be your colleagues, people who you considered friends and some family members who you believed would understand. How often you hear the following? "So what, you are always in pain." "Why can't you lift your own shopping bags?" "Can't you at least prepare the morning tea?" "Why do you always complain of fever, I think your body is generally warm." "Looks like you are always PMSing." These harsh words add to the stress and depression of a fibromyalgia person and as we all know, worsens the condition. And then there some so-called family members / friends who are really indifferent. They conveniently forget that you have fibromyalgia and are least interested in knowing anything about it. 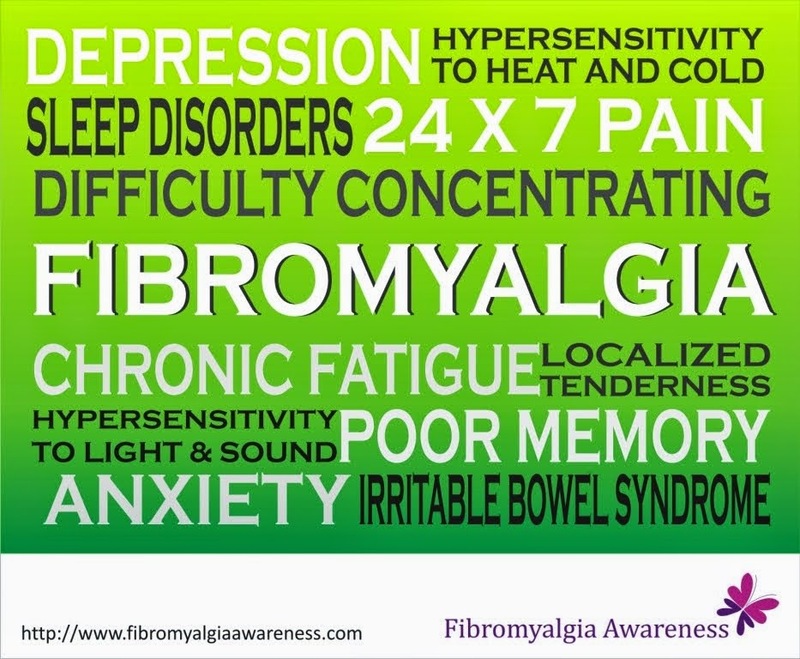 I won't be surprised if you say some of them do not even now how fibromyalgia is spelled. They expect you to continue with your daily chores, work and social life like any other person. They do not care to ask you how you feel, how is your pain, ever. Do not expect caring words from them and you'll feel better. Been there, done that, I have learnt a lesson - Keep these people at bay. It is not worth expecting anything from them or explaining them anything. You do not need to put up with them when you are already struggling with fibromyalgia. Simply ignore the stress-givers and do not overexert yourself doing things that you are unable to. Spend time with good friends, good people. Just do not expect too much from anyone. DO NOT LET ANYONE STRESS YOU OUT... EVER. Believe in yourself and take good care of yourself. Listen to the song carefully, every single word in the song guides you through. Save it on your computer / iPod / mobile and whenever you feel low, just listen to it. Trust me on this... works good for me!